When you treat your high performance vehicle like a member of the family, you’ll know that not just any old tyres will do. 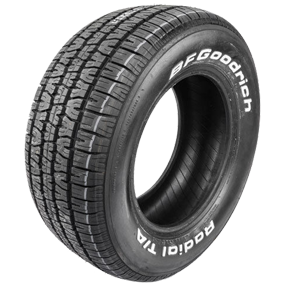 The right tyres will not only complement the style of your vehicle, but also enhance the vehicle’s performance. 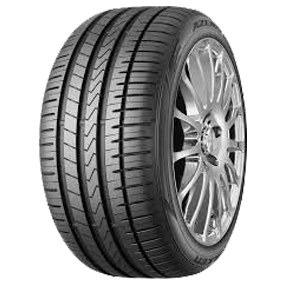 For quality car tyres in Melbourne, you can count on CTM Motorsport to have the perfect wheel and tyre package to suit your vehicle. 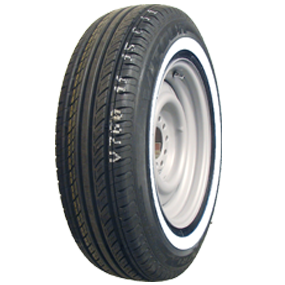 We might not stock the widest range of car tyres Melbourne wide, but you can trust that we sell the best. 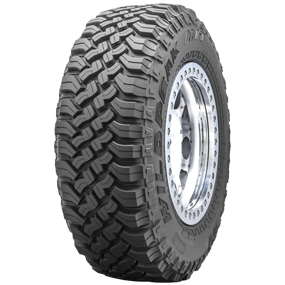 For more information on the right tyres for your muscle car, 4wd, hot rod or kit car, contact CTM Motorsport today.